If you guys follow along with me on Facebook you might have seen that we got big news this week-the military is moving us to England this summer! We should be there one year and I’m so excited to share the adventure with you! Being military we obviously move a lot. Over the past 10 years we’ve been married we’ve lived in nine different homes-can you believe it? 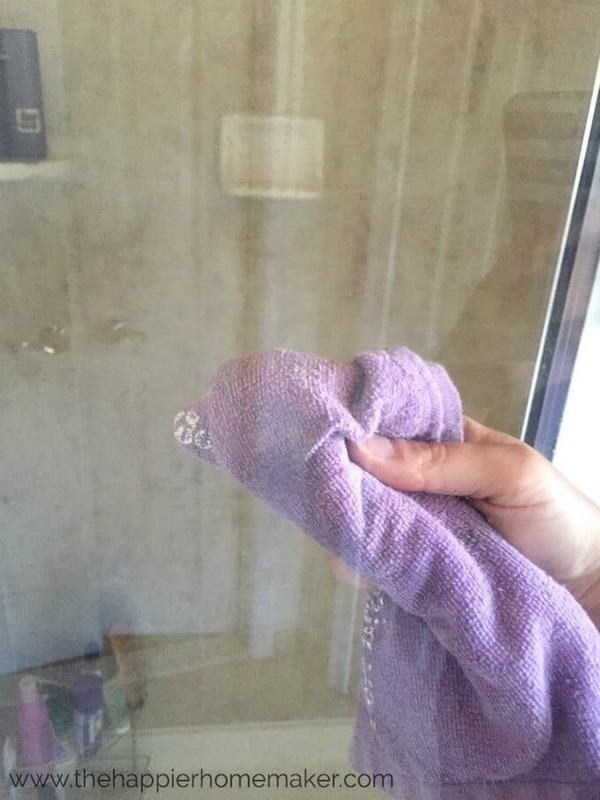 The past two houses we’ve lived in have had glass shower doors and I have to admit at first I had a heck of a time keeping them clean-I just hate water spots! 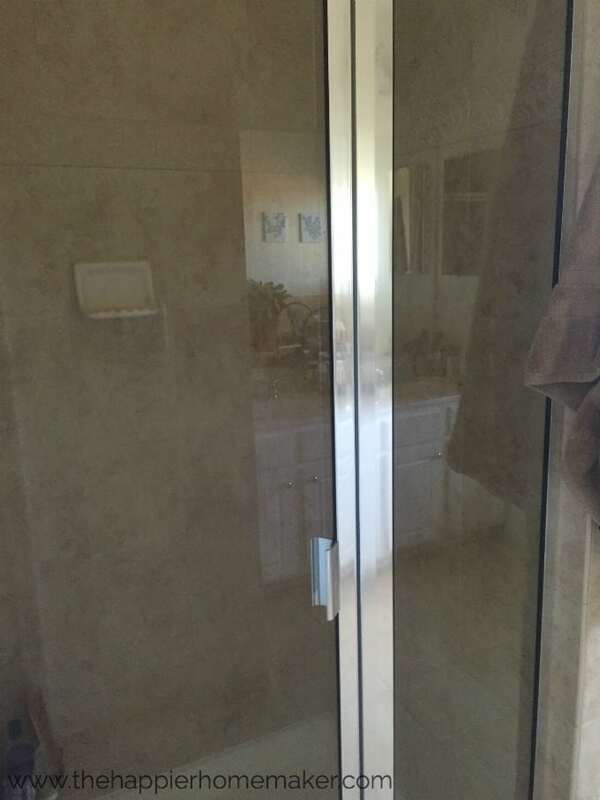 A friend introduced me to a her secret to sparkling shower doors and it was life changing! 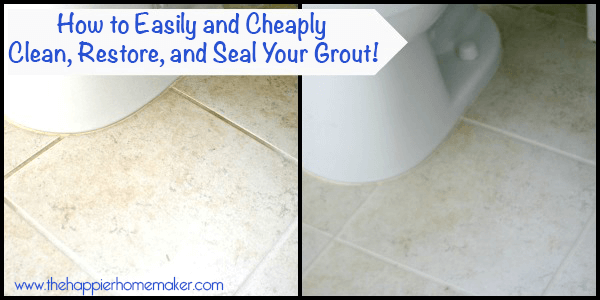 I seriously only clean my shower doors about once or twice a year now-and today I’m sharing the secret with you too! 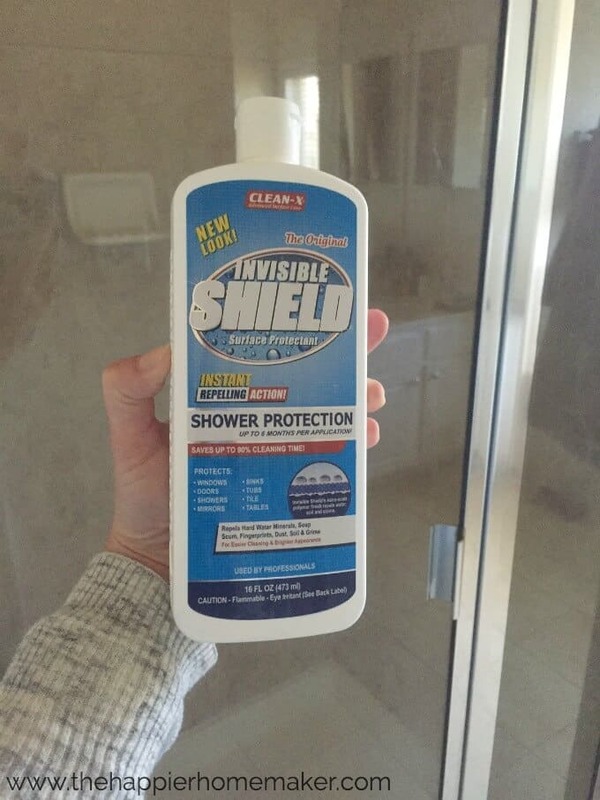 To use the Invisible Shield you simply need to give your shower doors a good cleaning to get rid of any dirt or stains that may already be there then use a soft cloth to rub the product on the doors. 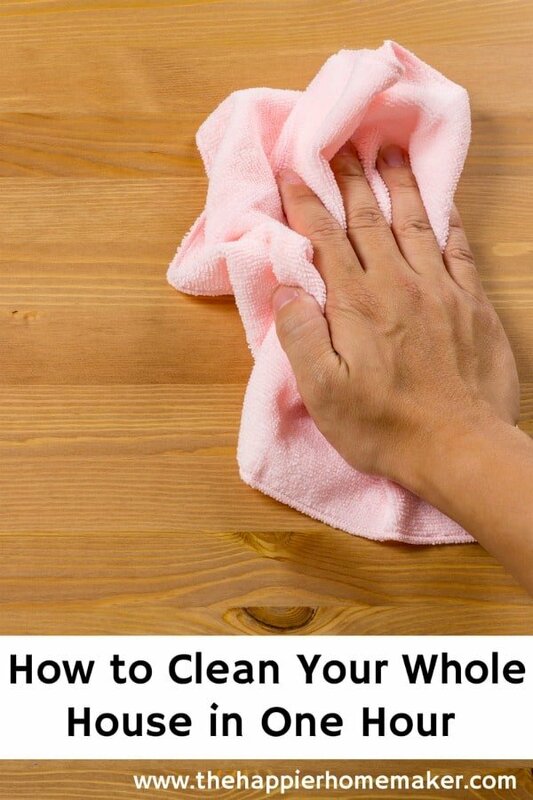 Allow it to form a haze then buff it off with a clean cloth-sort of like waxing your car. That’s it! 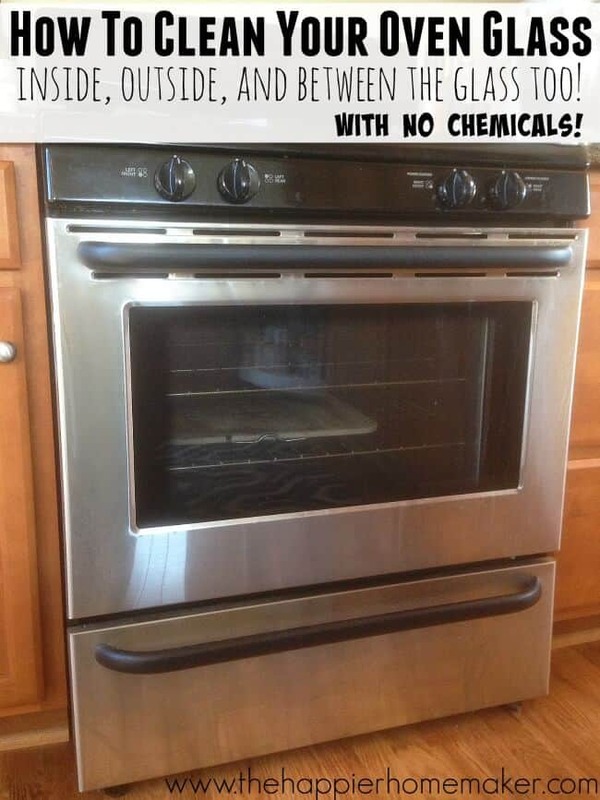 Your glass is now protected! 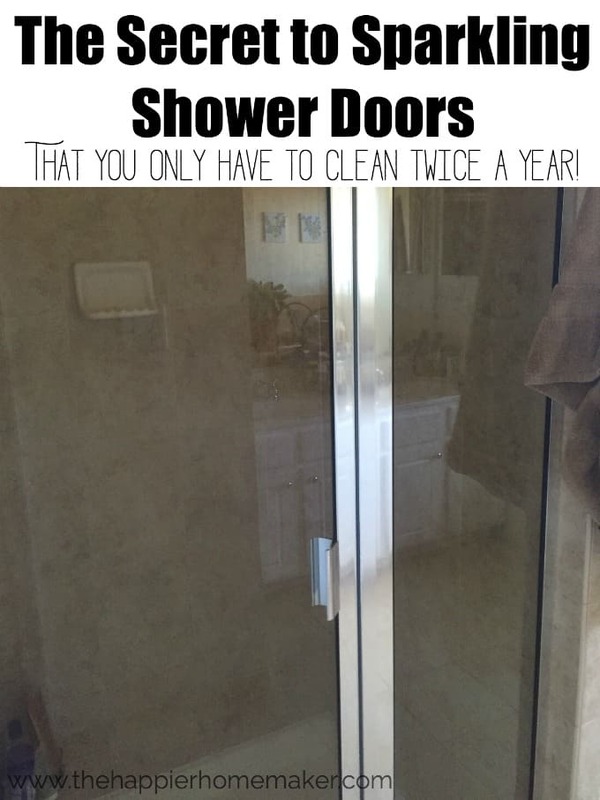 I simply keep a squeegee in my shower and give them a quick run with it when I get out of the shower and that’s it-no cleaning. It generally has lasted me between 6-12 months, we’ve been in our current home since May of 2014 and I’ve only had to apply it twice so far!